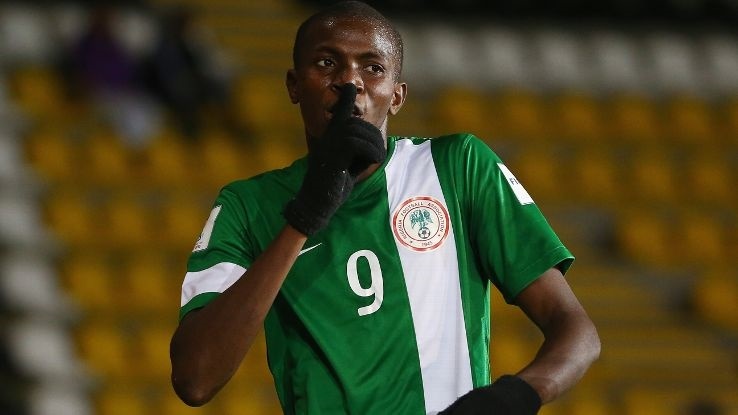 Nigerian striker, Victor Osimhen scored twice for his Bundesliga club, VFL Wolfsburg on Saturday as they romped to a 8-0 win over Veltins-Selection in their first pre-season game. Osimhen put the icing on the cake for Wolfsburg as he scored the 7th and 8th goals in the largely one-sided affair. The Nigerian youngster, who struggled with injury last term had to wait till the end of the season before making his professional debut for Wolfsburg is already making a case for himself with Saturday’s performance. Osimhen will need to do more if he is to get first team opportunities in the coming season as Wolfsburg are already getting reinforcements in the summer transfer window.